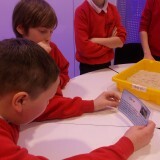 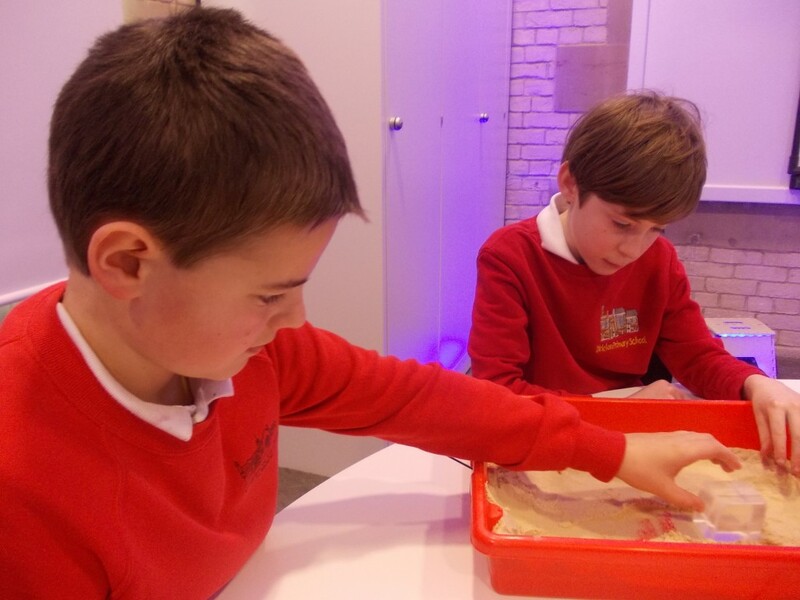 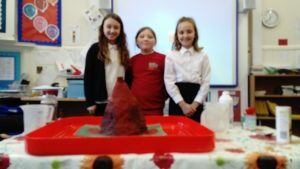 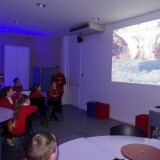 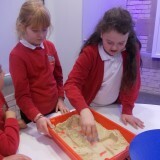 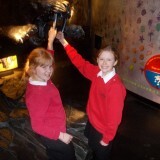 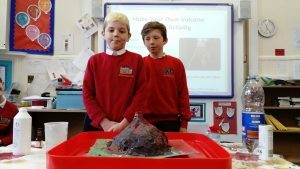 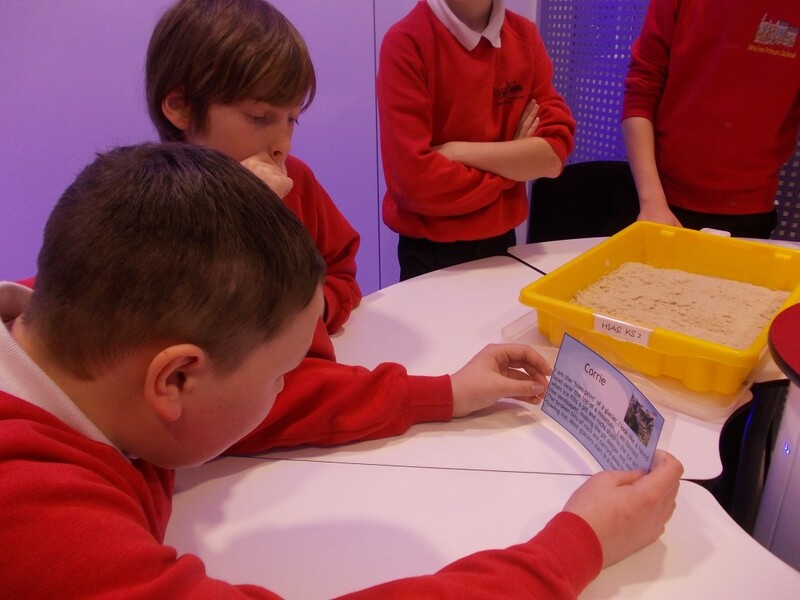 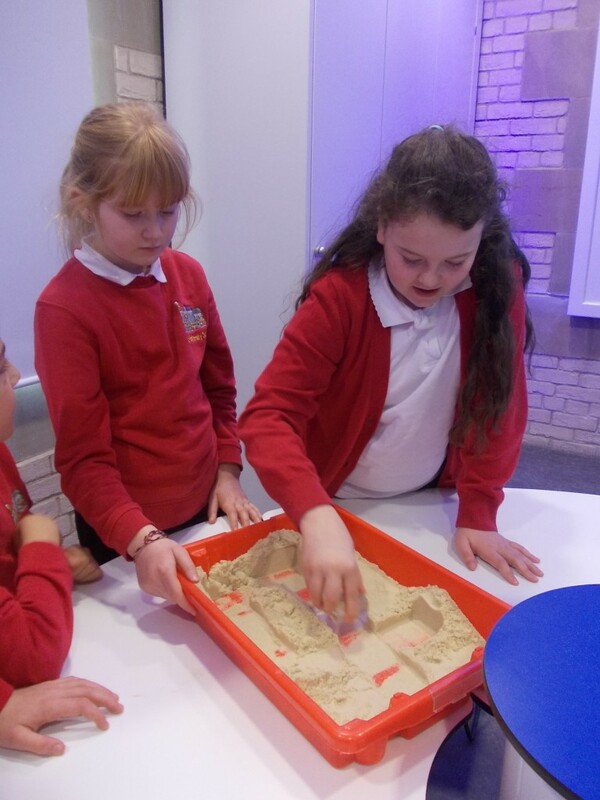 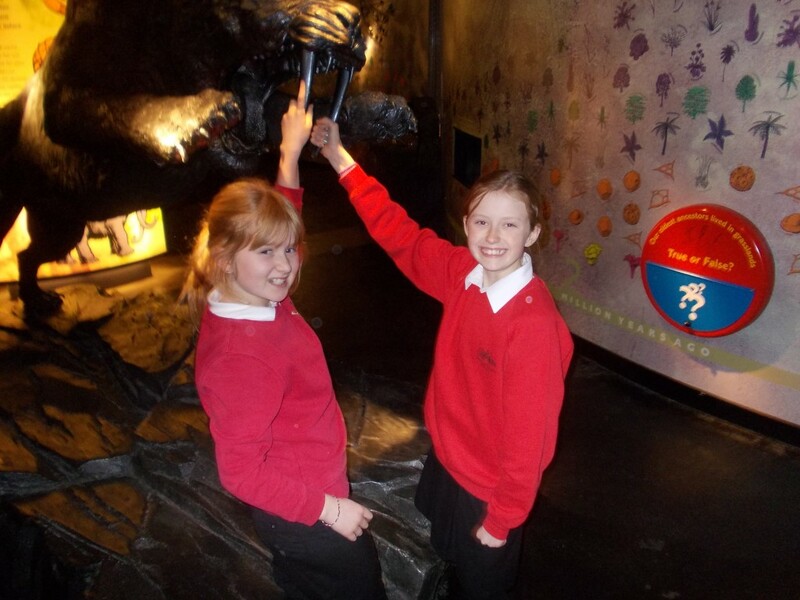 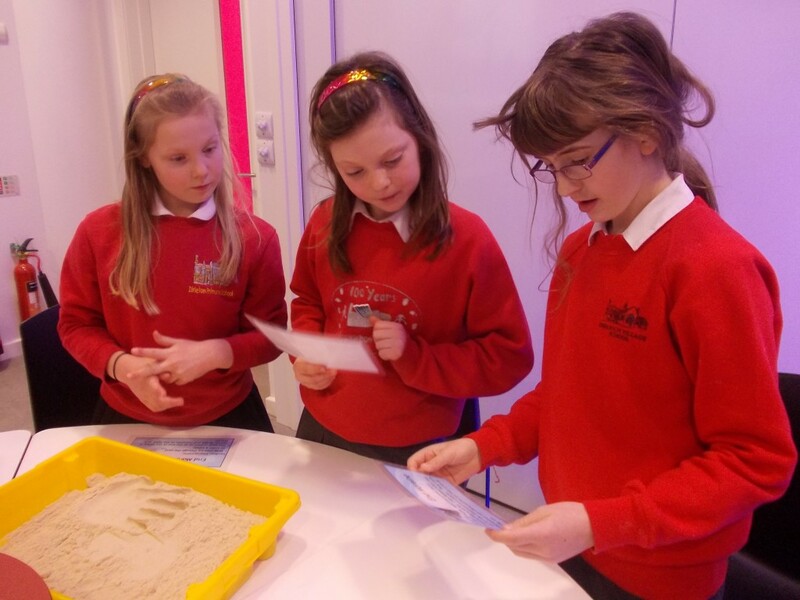 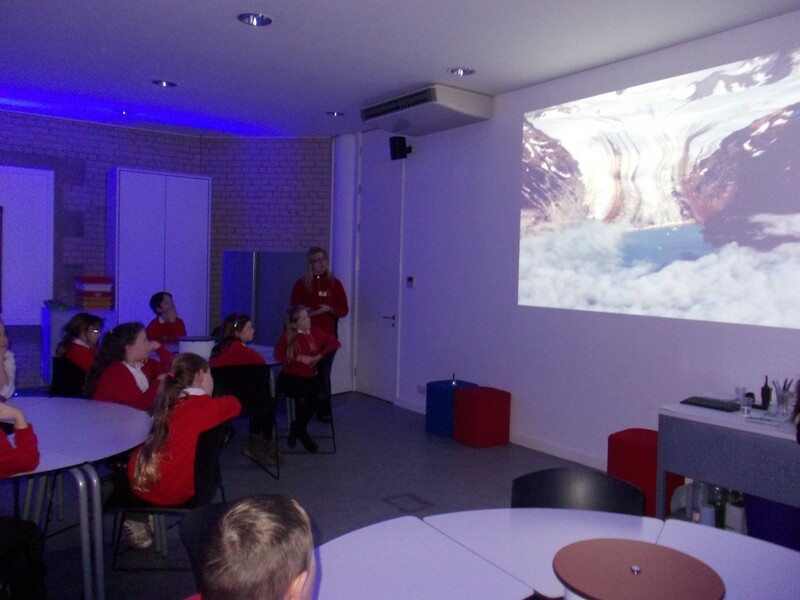 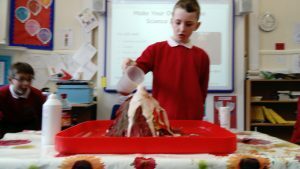 What an exciting and informative day we had at Our Dynamic Earth! 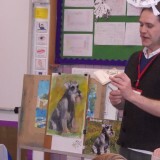 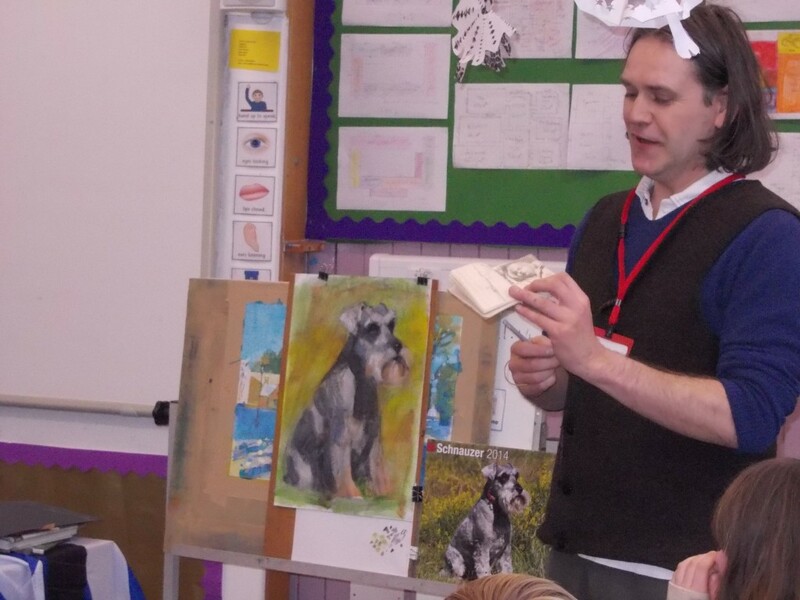 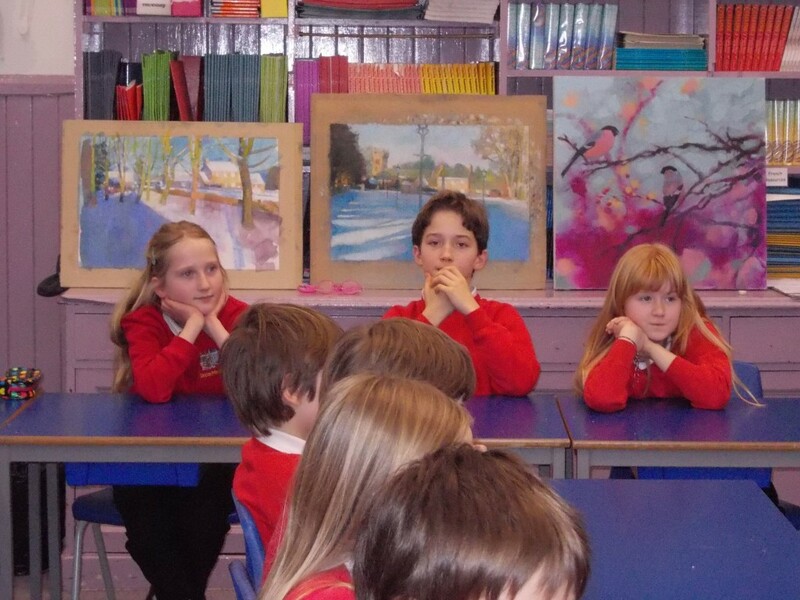 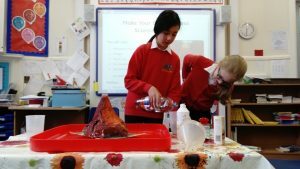 P5/6/7 thoroughly enjoyed an Art workshop with Mr Willis on Tuesday. 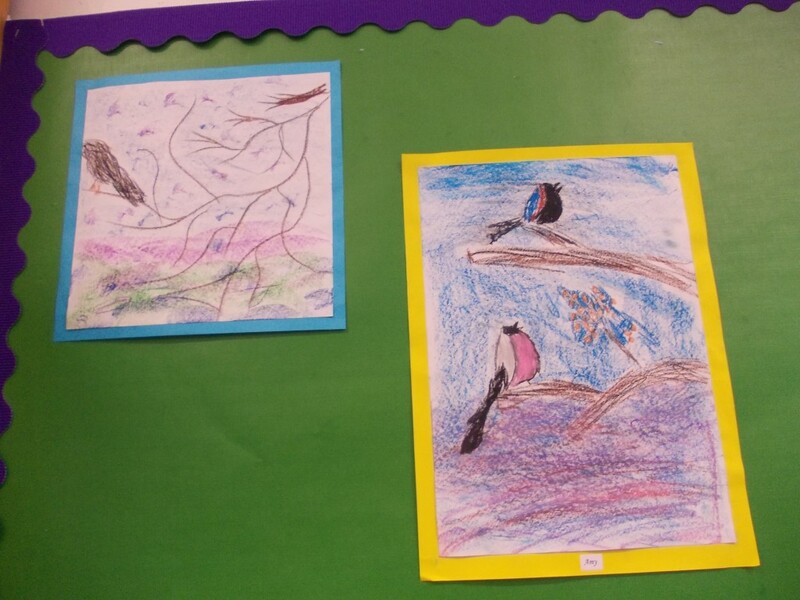 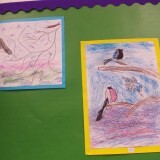 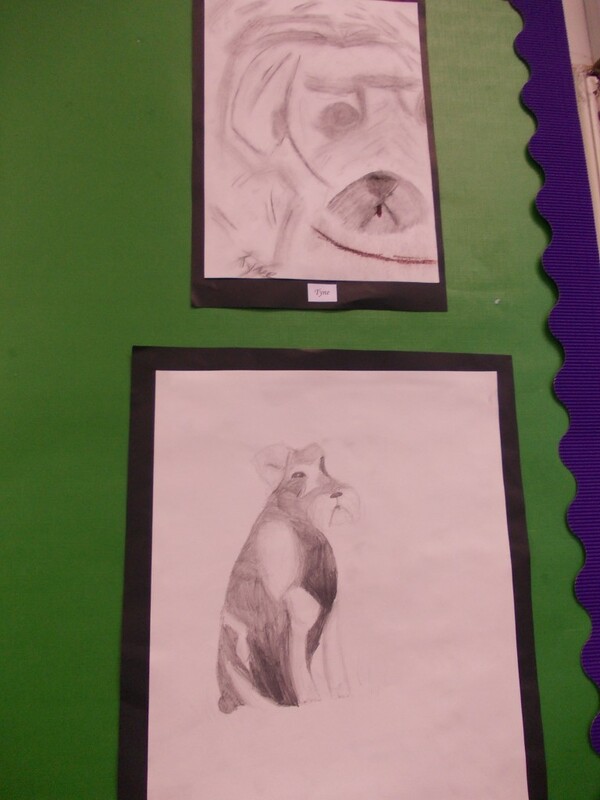 Taking inspiration from some of his pieces, the children created some fantastic sketches and pastel works. 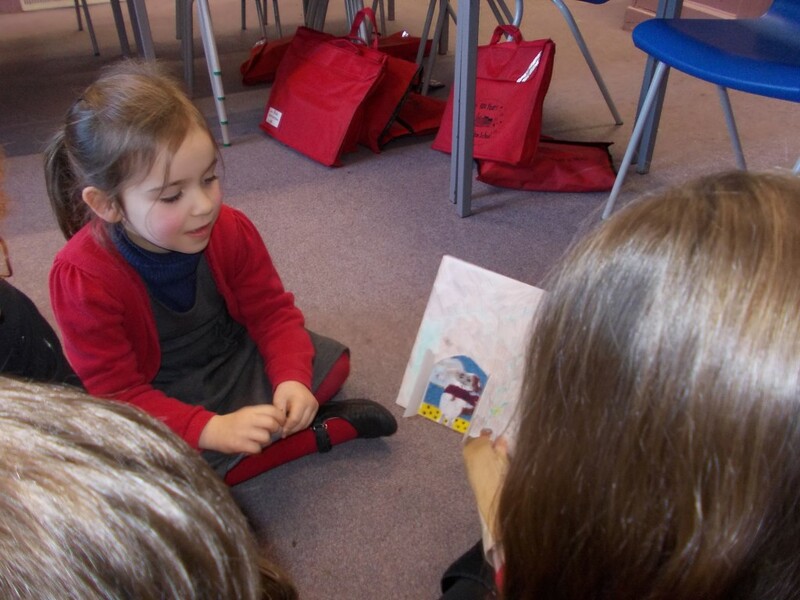 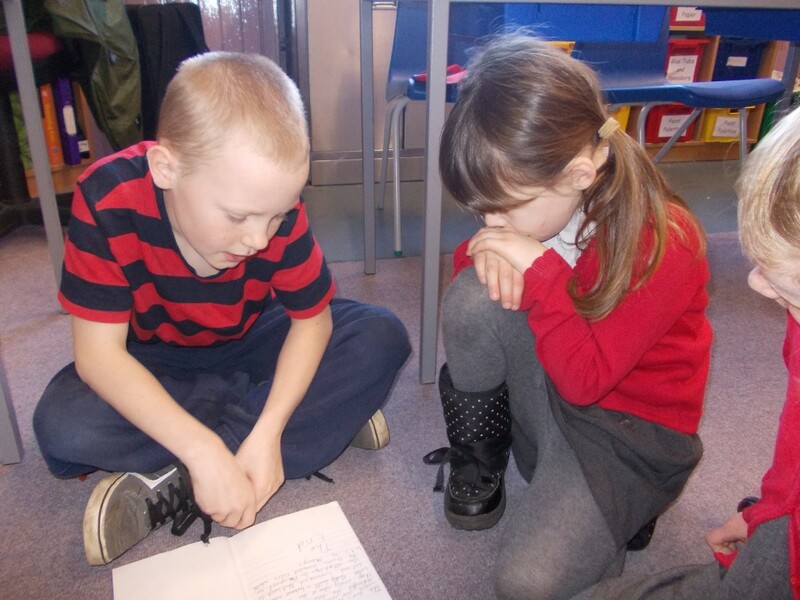 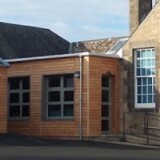 Primary 5/6/7 completed their imaginative writing block by creating books to read to P1/2. 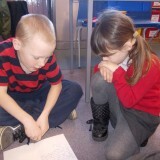 We reminisced about our favourite children’s tales to help us think about what would appeal to our audience. 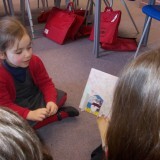 The children decorated their books using collage materials, which looked very effective. 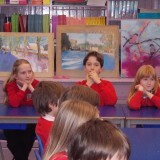 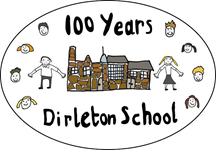 Here are some of the pupils sharing their stories. 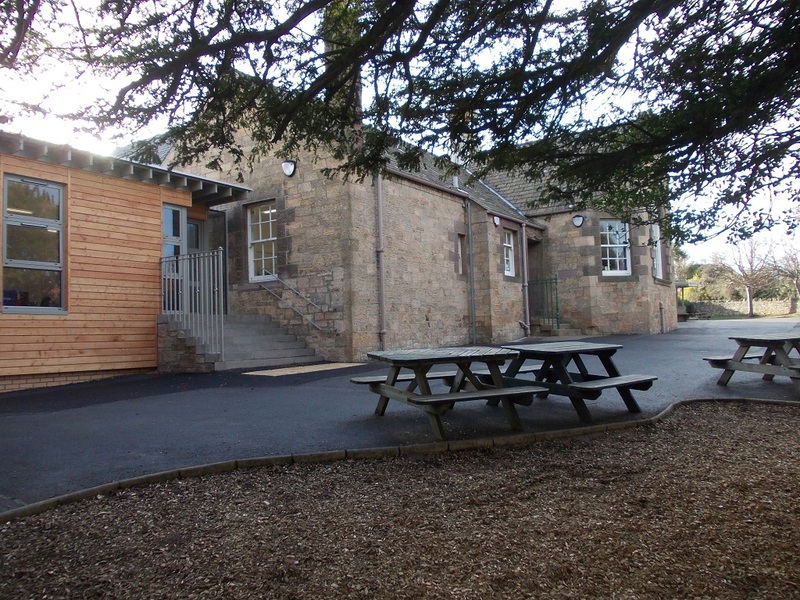 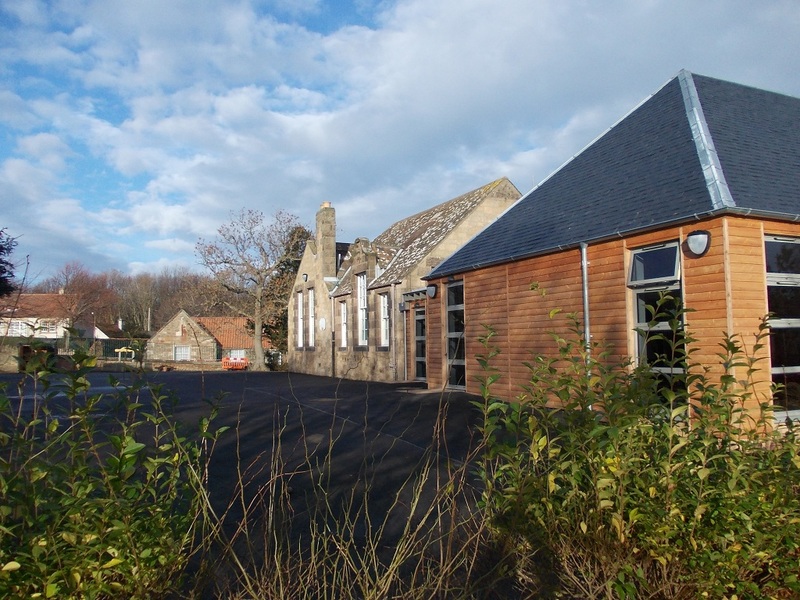 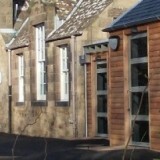 Today we needed some new photos for the web site and were fortunate that it was a sunny day to take some new ones. 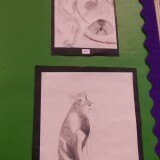 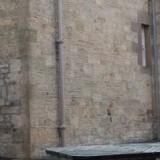 Here are some of the ones we took.